We believe, however, this correlation between Sydney and Newcastle prices is changing. Newcastle is becoming a stand-alone economy, increasingly less impacted by the Sydney market. Read on to find out how Newcastle is breaking-free from the Sydney price cycle and why the current buyer’s market is creating great opportunities for patient buyers. Whilst, we acknowledge that the Newcastle market is certainly easing, there are factors that point to a stable and prosperous economy over the next few decades. All you have to do is drive down Hunter Street to see that we are currently experiencing extremely high confidence; with significant government expenditure on infrastructure, health and education. Our busy port and the growth of our tourism industry strengthens economic stability in Newcastle. Image: NRMA. The city’s ongoing transformation and revitalisation has already injected millions of dollars into the city from the private building and development sector. Our busy port and the growth of our tourism industry will further strengthen economic stability and employment in our region over the next period. 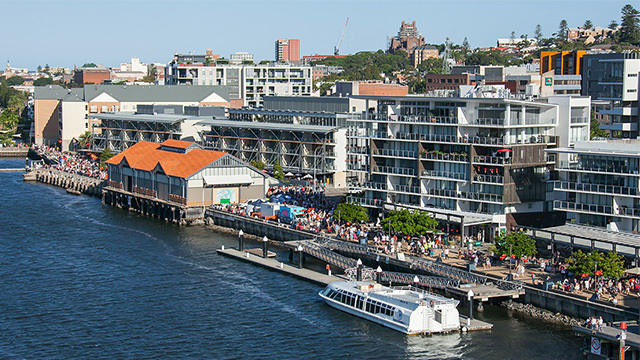 We believe this means that as Sydney is in the midst of a steep downturn; the Newcastle market will hold its own. For this reason, we believe 2019 and 2020 we will see some great buying opportunities. In the current buyer’s market, we are seeing less competition which means buyers have time to find the best borrowing options and most suitable home. Whilst buyers may not see the market increase of 10% per year that we have become accustomed to, there are various ways to manufacture growth. Our experienced agent Tom Lemke says, “there are endless opportunities to increase the value of your property. By looking for splitter blocks big enough to house two properties, you have the potential to double the value of your property”. Tom also notes that finding a property that will fit a granny flat can immediately add value. Adding a granny flat can add a premium of 20 to 30 per cent of the cost and can attract a rental yield of $200 to $600 a week! Another factor that points to stability in the Newcastle property market is low vacancy rates in investment properties. 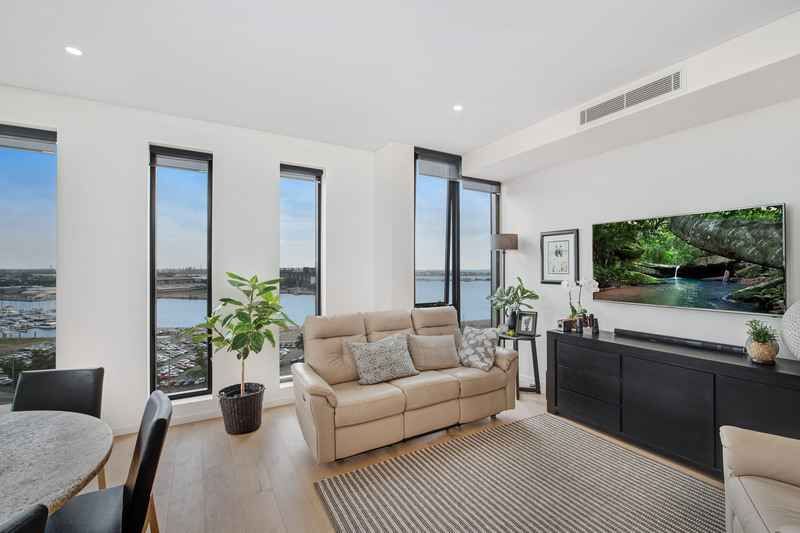 With professionals flocking to Newcastle from Sydney and other capital cities seeking a better lifestyle, rental properties are in high demand. Not only are they in demand, rental properties in suburban Newcastle are delivering some of the highest investment yields in the nation, Domain's 2018 Rental Report showed. Beautiful apartment complexes such as the 'Aero Apartments' are easily attracting tenants due to their ease of lifestyle. Our agent Bree Atkinson says, “Newcastle is continuously growing with the government and other industries heavily investing in the area. This investment coupled with low vacancy percentages in our investment properties, all points toward a solid market foundation here in Newcastle”. For me, real estate has always been about a long-term vision. A ten-year plan that will enable buyers to double their wealth if they choose a property wisely. Over the last five years, however, an unprecedented increase in Newcastle house prices caused a shift in attitudes; buyers started to view real estate as a way to make ‘fast’ money. As the Newcastle market normalises after a 44% increase in house prices, I think it’s important we remember that property is a long-term game. Since Federation, property prices have seen average growth of 10% per annum, and this shows no signs of stopping. Whilst the next period may not see the extreme increases that we have become accustomed to, property investment is still the best form of wealth creation, in my opinion. Get in touch today to discuss your property, you can reach us on 4961 6899. You can find our current listings in Newcastle and Lake Macquarie here.